Scott Duncan Tremaine was born in 1950 in Toronto. He obtained his bachelor’s degree from McMaster’s University in 1971, and his master’s and doctoral degrees in 1973 and 1975 respectively from the University of Princeton in the United States. Upon obtaining his doctoral degree, he was hired as a researcher at the Massachusetts Institute of Technology. He stayed for two years and then moved to England in 1977 to become a research agent in the Institute of Astronomy at the University of Cambridge. One year later, he returned to the United States to be a researcher at the Institute for Advanced Study at Princeton University in New Jersey. Tremaine is an expert in cosmic dynamics; that is, the study of the effects of forces that move celestial objects. In simple terms, he is trying to determine the changes in speeds and directions that affect various bodies. He has applied this type of study to planetary rings, comets, planets, black holes, galaxies and galaxy clusters. 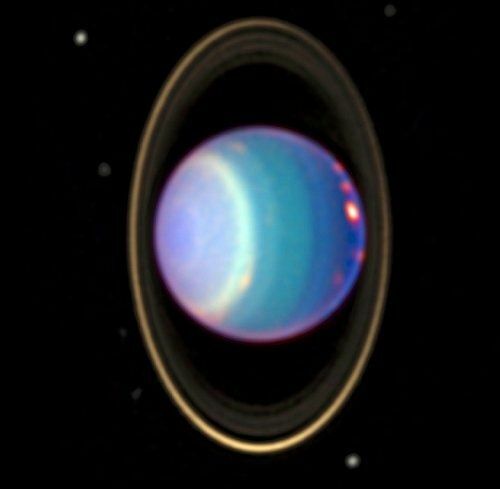 In 1979, he and Peter Goldreich predicted that the rings of Uranus (discovered in 1977) are kept in place by small moons that have not yet been detected. The proposal met with scepticism from many astronomers, until the Voyager 2 spacecraft flew past the planet in 1986 and confirmed the prediction. It was quite a triumph. He was a professor at the Massachusetts Institute of Technology between 1981 and 1985, but left this prestigious post in 1985 to become a professor at the University of Toronto and the director of the new Canadian Institute for Theoretical Astrophysics. Thanks to his energy, the institute eventually carved itself an enviable position in the international scene. In 1987, Tremaine wrote the book Galactic Dynamics with James Binney, which quickly became a reference work in the field. 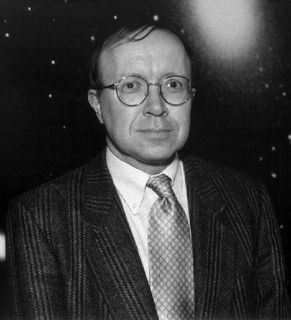 In 1988, he and other collaborators demonstrated that comets with short periods (comets that visit us every 200 years or less) originate in the Kuiper belt and not the Oort cloud. This revelation proved to be another high point in his career. In 1991, Tremaine and Michel Fich determined the mass of our galaxy, the Milky Way, by using information about satellite galaxies (those that orbit our own). In 1996, he left his position as Director of the Canadian Institute for Theoretical Astrophysics to head the Cosmology and Gravity Program at the Canadian Institute for Advanced Studies. One year later, in 1997, he left the University of Toronto to become a professor at Princeton University in the United States where he remains today. Tremaine has received many awards, including being elected as member of the Royal Society of Canada. Asteroid 3806 is named in his honour.